The Superior Lightning Kevlar Welders Gauntlet RSW1C-KEV has a high level of abrasion resistance to provide the wearer with peace of mind when handling abrasive materials. 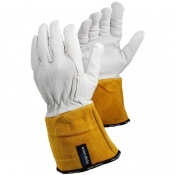 With excellent heat protection, the Superior Kevlar Welders Gauntlet are the perfect choice for most welding jobs. The Superior Lightning Kevlar Welders Gauntlet RSW1C-KEV gives a close comfortable fit for enhanced dexterity and an excellent grip. 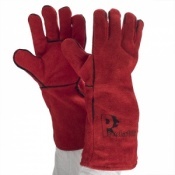 The gauntlet features a 100% cotton palm and finger liner for extra protection as well as to ensure comfort during wear and to prevent the glove from sticking to the skin in hot conditions. 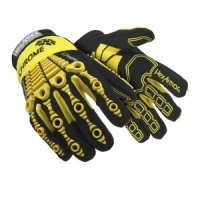 The Superior Lightning Kevlar Welders Gauntlet RSW1C-KEV are made with Kevlar stitching. Kevlar protects from abrasion and scratches and is strong and durable, the gauntlet provides protection to the area and stop abrasion, scratches and dirt from penetrating the glove. 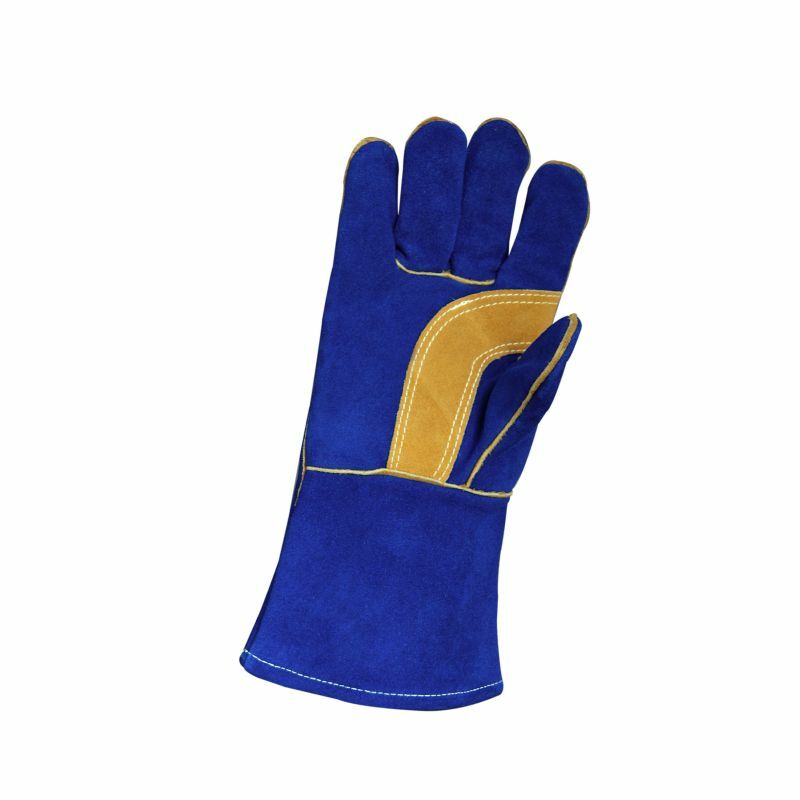 The Superior Lightning Kevlar Welders Gauntlet RSW1C-KEV also features Twaron stitching, a strong and heat resistant synthetic fibre. 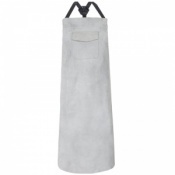 The Superior Lightning Kevlar Welders Gauntlet RSW1C-KEV is made from top quality shoulder split leather with an added Kevlar stitched thumb crutch and features a rolled cuff hem to provide extra strength and wear. 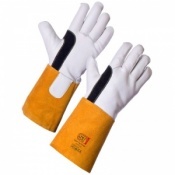 The Superior Lightning Kevlar Welders Gauntlet RSW1C-KEV is supplied in a size 11.